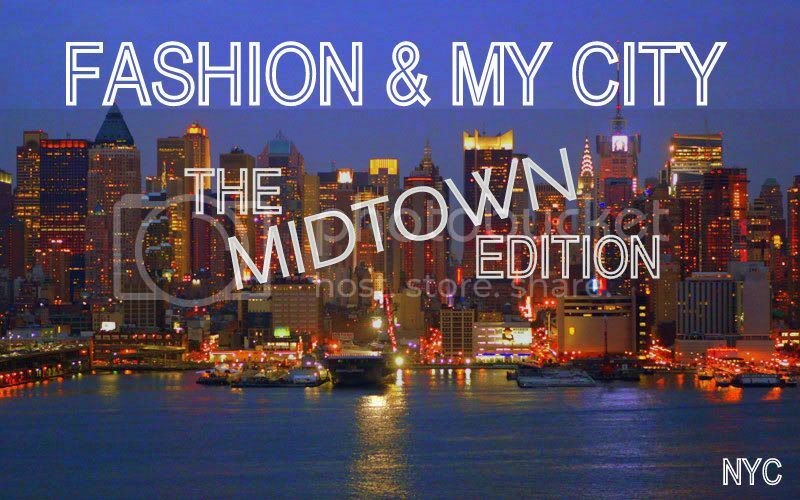 FASHION & MY CITY: MIDTOWN GIRL SETS THE RECORD STRAIGHT ON MIDTOWN NYC! One misconception about New Yorkers is that we wear black, all the time. Not true, my dahlings. In fact, some of my favorite shades to wear are light & dark neutrals: taupe, camel, cream, navy & gray. Black will always be a staple in a NYC girl's wardrobe, but it isn't necessarily part of our daily "uniform". I am noticing lots of draped waistcoats (or vests) in lightweight fabrics such as linen or silk and in all shades of pretty! 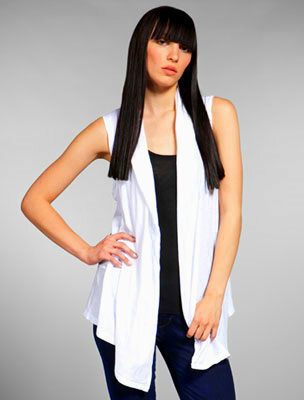 They can be worn with almost anything such as tunic dresses, boyfriend jeans, leather leggings or shorts. Love them! 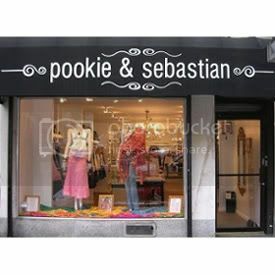 I adore the boutique Pookie & Sebastian in Midtown. 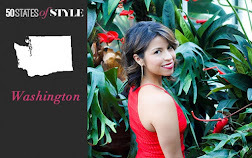 When you walk into the store, it feels like you are entering your fabulous girlfriend's huge walk-in closet filled with independent designer clothing, bags & accessories that reflect a mixture of current trends. If you read the story of how Pookie & Sebastian began, you will see why I especially love this sweet Midtown boutique. New York is such an amazing place when it comes to experimenting with and discovering different fashion trends and looks. Because of the variety of neighborhoods, styles vary greatly from one area to another. For example, if you head to the Upper East Side, you will see women decked out in Ralph Lauren, Tory Burch, Nanette Lepore, etc. In Soho, you may find women wearing Alexander Wang, Isabel Marant, Elizabeth & James and so on. From Uptown preppy to Midtown chic to Downtown trendy, NYC truly captures the hearts of all fashionistas. 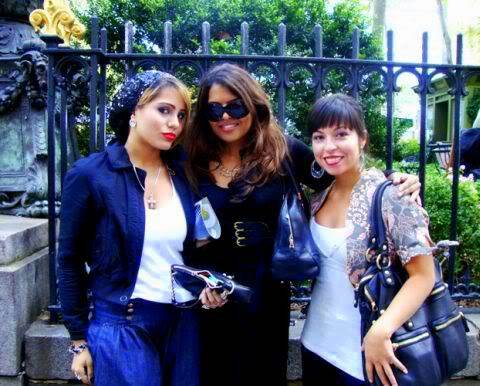 Nubianonsense, Midtown Girl and Me outside Bryant Park last September! For other cities click here. ps - I checked out the Christian Siriano special and none of us were in it(I don't think)damn, damn, damn!!! This entry makes me want to go to NYC like right now! If only my economy spoke the same language. Sigh. 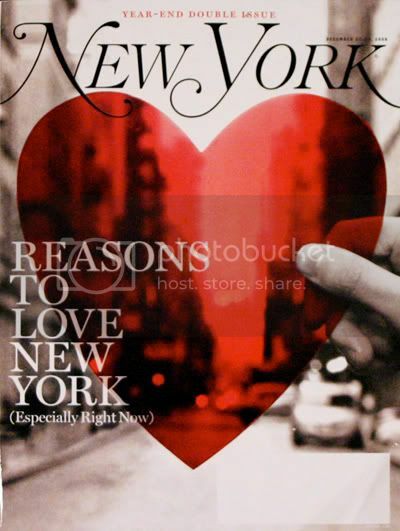 Really like this ... very fresh and a nice piece on New York. Fabulous and well-written post! I think that misconception is a good one about New Yorkers. You all look great in that pic!! Love midtown girl! Great post!